Rare opportunity! 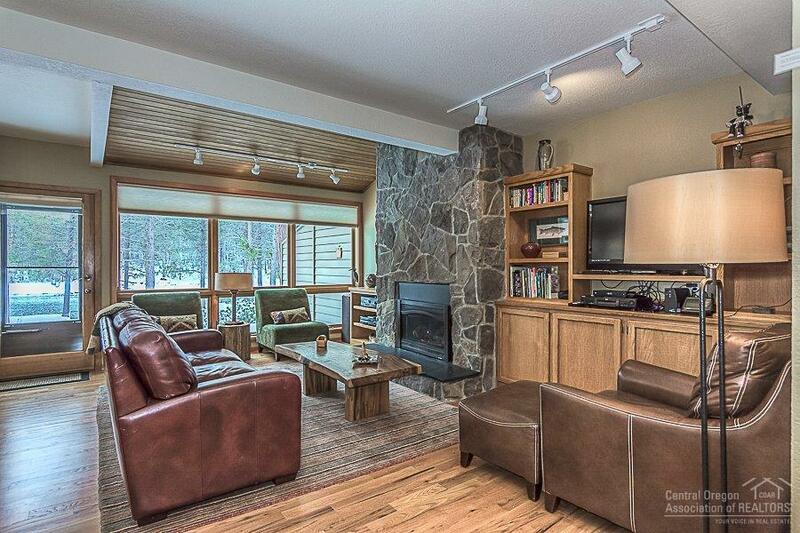 Don't miss your chance to own this impeccably-maintained, riverfront condo tucked away at the NW corner of Sunriver. Over 2,000 s.f. 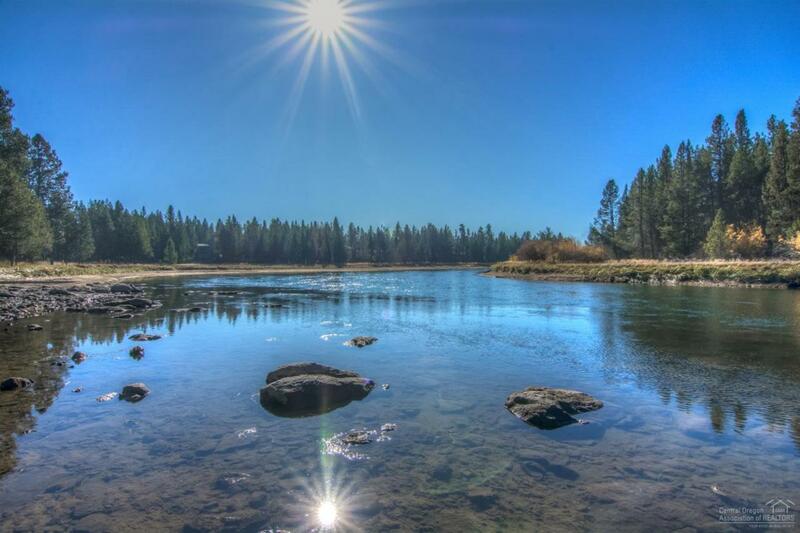 of living space with possibly some of the best Deschutes River views within the Resort. 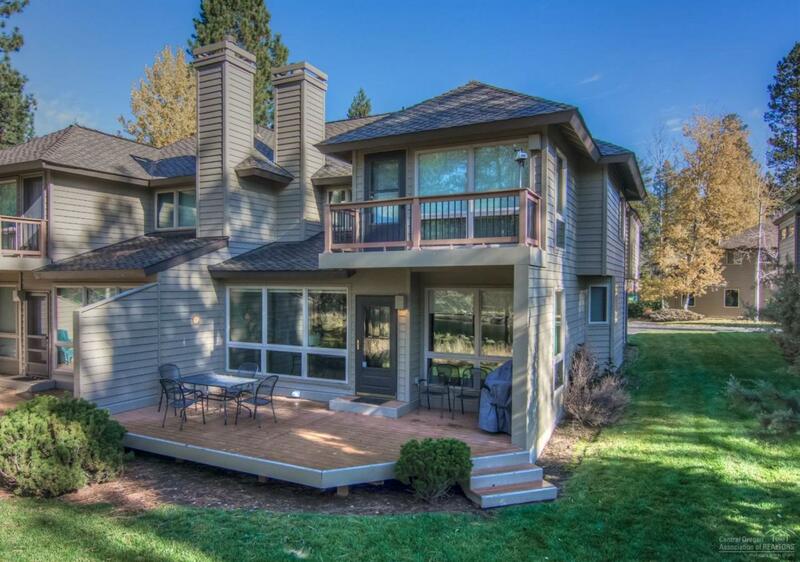 The complex has its own pool and adjoins National Forest. 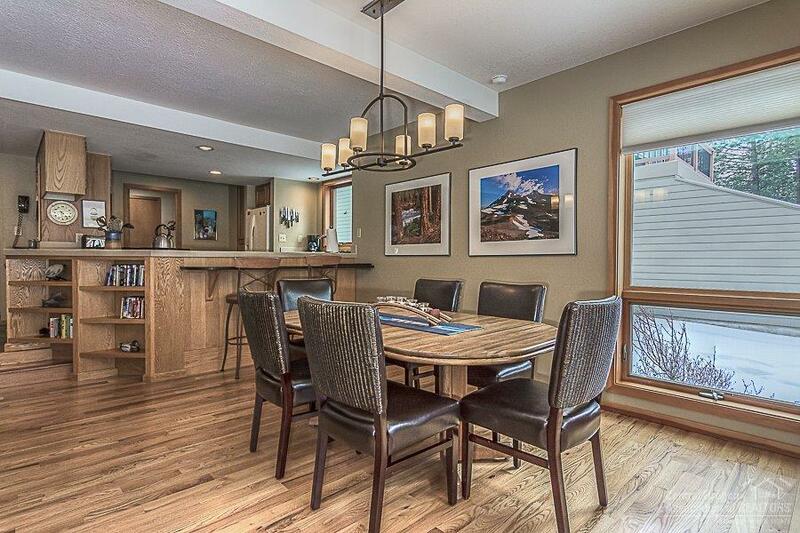 Short-term rentals are NOT allowed, so peace, quiet, and relaxation abound! The Master Suite has a fantastic spa-like bath with soak tub. Create memories with summer BBQs on the rear deck with friends and family.